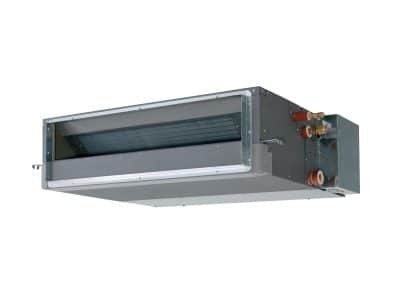 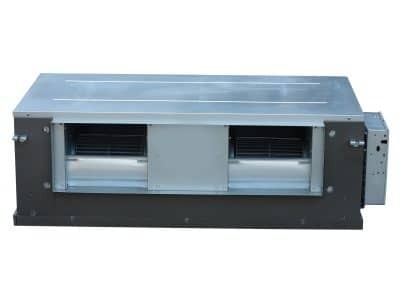 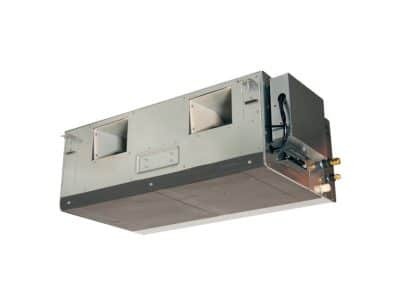 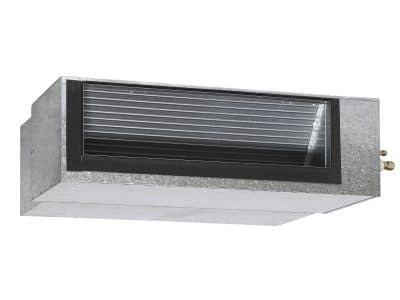 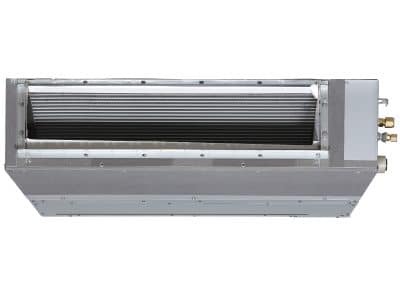 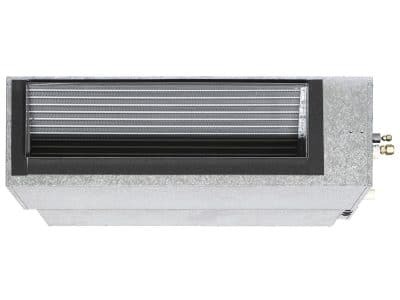 Skilful Star are leaders when it comes to ducted air conditioning supply and installation in Sydney. 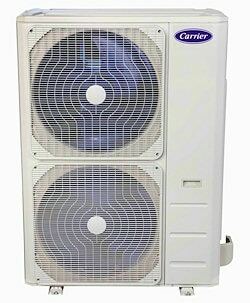 We have been in the aircon business for over 30 years, so not only do we have a great reputation, but we have the experience and professionalism you are looking for. 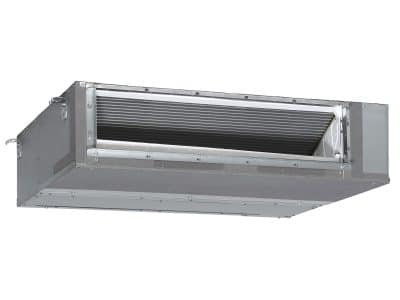 Whether you have a multi level commercial development and require a ducted system in each apartment, or you have a family home requiring special attention, Skilful Star can assist. 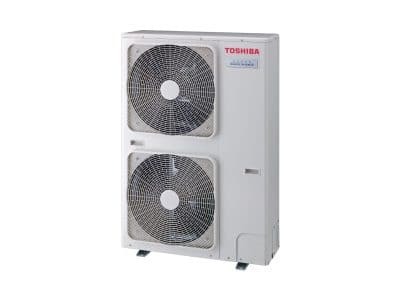 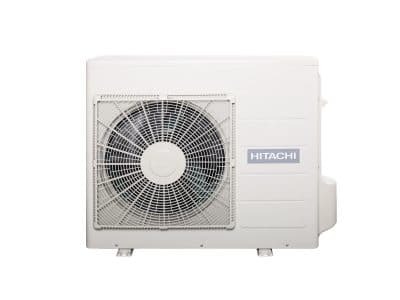 We only trust the best when it comes to looking after our customers, and that is why we are official suppliers of Carrier, Daikin, Hitachi, and Toshiba brands ducted aircon. 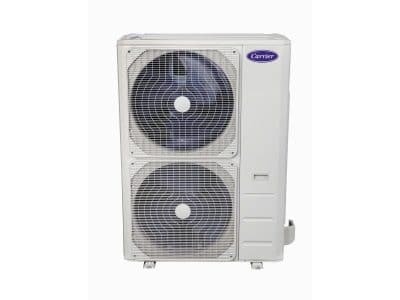 Contact us today for more information or a quote on your aircon needs.